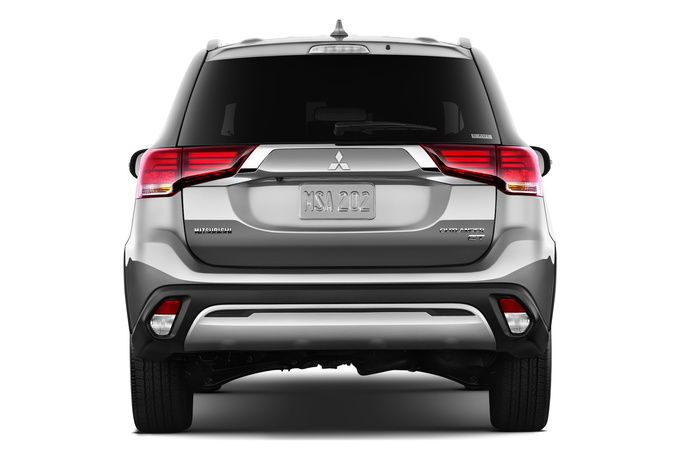 Mitsubishi has gone through somewhat of a revolution lately, including switching to almost exclusively crossovers and adding electric motors. Topping its crossover range is the three-row Outlander. This mid-size crossover boasts tons of high-end standard features, but there are some serious flaws to look past. 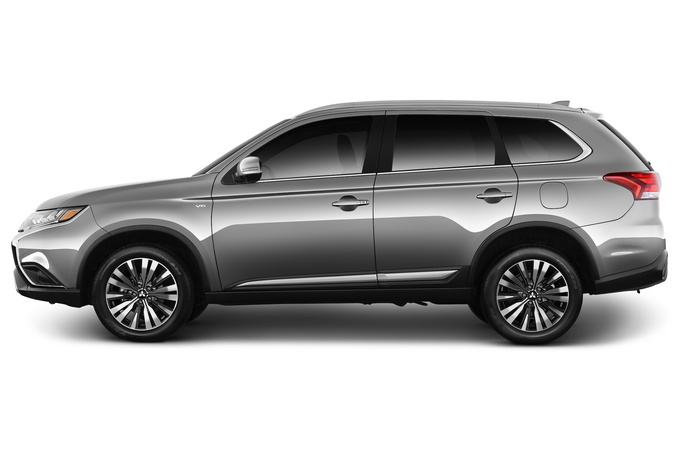 Is it worth looking beyond the issues and snagging the 2019 Mitsubishi Outlander? Keep reading to find out. 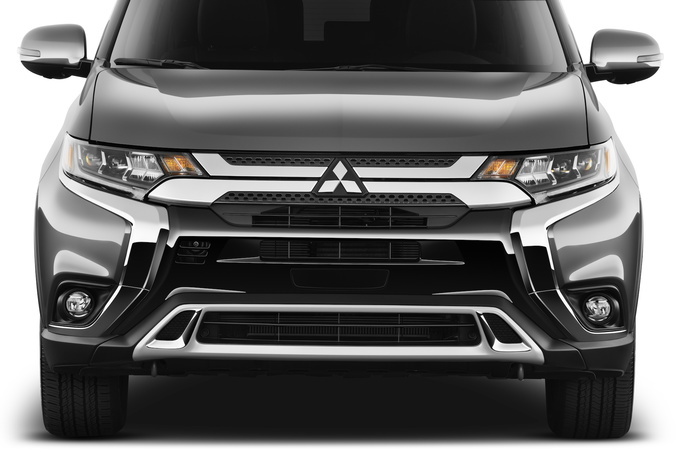 The 2019 Mitsubishi Outlander comes in four trim levels – ES, SE, SEL, and GT – and all are available with optional all-wheel drive. But if you want V6 power, the GT is the only one that offers this. Despite its underpowered four-pot engine, the best value in the Outlander lineup is the SE trim. 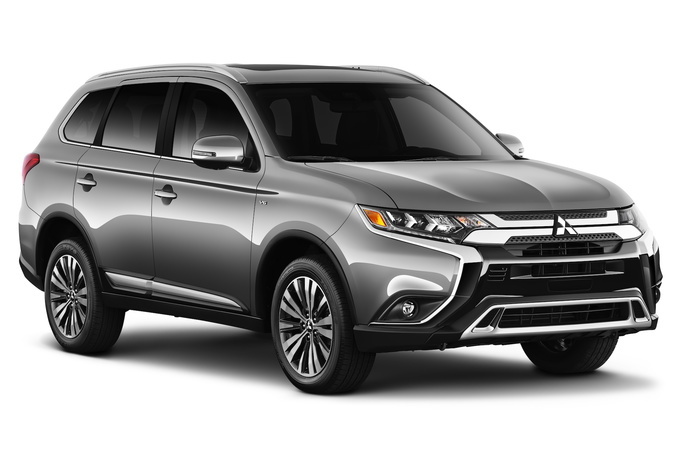 The 2019 Mitsubishi Outlander SE includes a seven-inch touchscreen, 18-inch wheels, Bluetooth, dual-zone climate control, keyless ignition, a leather-wrapped steering wheel, Apple CarPlay, Android Auto, fog lights, and more. 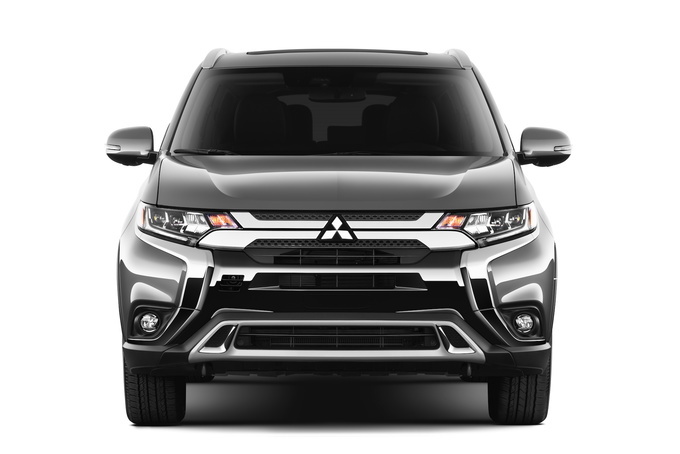 Unlike many automakers that limit all-wheel drive to only select trims or engines, Mitsubishi offers it across the entire 2019 Outlander range. Opt for the more powerful V6 engine, and all-wheel drive comes standard. Handling is surprisingly sharp, and its suspension adds in plenty of comfort for longer hauls. Despite its respectable handling, Mitsubishi left a lot to be desired in the powertrain department. The 2.4-liter four-cylinder engine delivers good fuel economy, but it's way underpowered for this size of crossover. And that 224-horsepower V6 isn’t much better – plus it's a thirsty beast at an EPA-estimated 20 miles per gallon city, 27 mpg highway, and 22 combined. 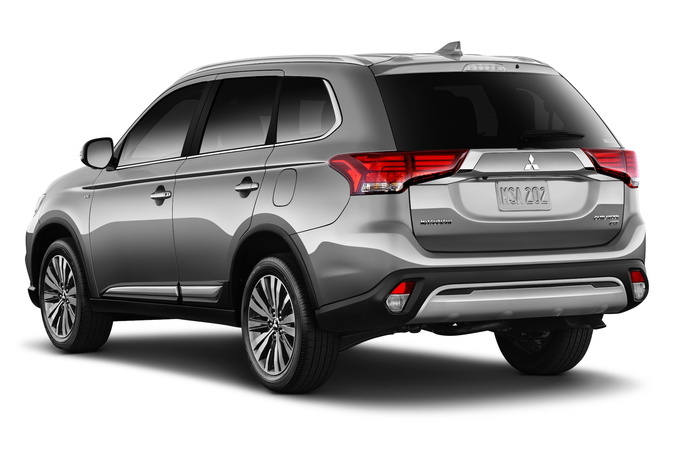 From the rear, the 2019 Mitsubishi Outlander is quite handsome and seems well arranged. The interior also looks good and logically laid out, but there’s nothing to write home about in here. While its refreshed front end is an improvement, and the added chrome is a nice touch, the nose is still too busy. Inside, you’ll quickly see the improved materials and style simply try to mask its outdated plastics. 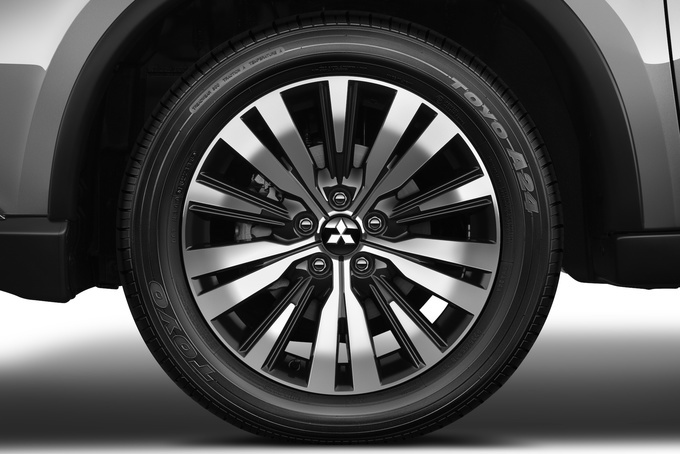 The Outlander’s most endearing quality is its long list of standard features. Few would expect a crossover with such a low base price to include standard goodies like 18-inch wheels, a seven-inch touchscreen, keyless ignition, and a leather-wrapped steering wheel. That 2.4-liter engine is a sore spot in the Outlander lineup. Not only is it underpowered and loud, but the droning continuously variable transmission does little to tame it. The Outlander is perfect for a growing family that needs a crossover with the latest features but has a tight budget. Buyers looking for a premium crossover may be fooled by the Outlander’s array of features. Driving it will expose all its flaws to this buyer. The 2019 Mitsubishi Outlander is a value compromise. Sure, it's fuel efficient, cheap, and has loads of features, but there are major flaws that may require a set of blinders to ignore.